I would like to sell a property to my son and his wife for half its value. 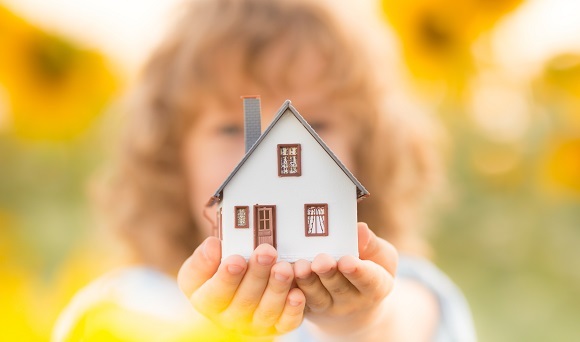 Are there any tax implications if I sell a property for less than its worth to my son? When you sell or gift an asset such as a property, any profit you make (usually referred to as a ‘gain’) will be subject to the capital gains tax regime. Parents and children would be classed as “connected persons”. This means that any transactions between them takes place at market value for capital gains tax purposes. This means any payment between connected persons is effectively ignored. If you sell the property for half of what it’s worth, you will still be taxed as if you’d sold it for its current market value. Any taxable gain would be subject to the higher rates of capital gains tax of 18% and 28% because it is presumably residential property. You could potentially reduce your gain by gifting half of it to your spouse before the transfer to your son and his wife. If your spouse is only a basic rate taxpayer and the gain would push your income into the higher rate tax band, gifting half of the asset to your spouse would take advantage of your spouse’s remaining basic rate band. The transfer from you to your spouse would not trigger any capital gains tax because transfers between spouses and civil partners happen at no-gain-no-loss. On the subsequent transfer to your son and his wife, the proceeds would be shared between your spouse and you and would then take advantage of your spouse’s remaining basic rate band. You would also then be able to make use of your spouse’s annual exemption. Everyone is entitled to an annual exemption each tax year. The annual exemption is like how the personal allowance works for income, in that gains within the annual exemption are tax-free. The annual exemption for 2018/19 is £11,700. If you’re considering transferring the title of a property, you will need to take advice from a conveyancer. Your local TaxAssist Accountant would be happy to discuss the tax implications of transferring and gifting assets in more detail and give you an estimate of your capital gains tax position. Please contact us for more information.